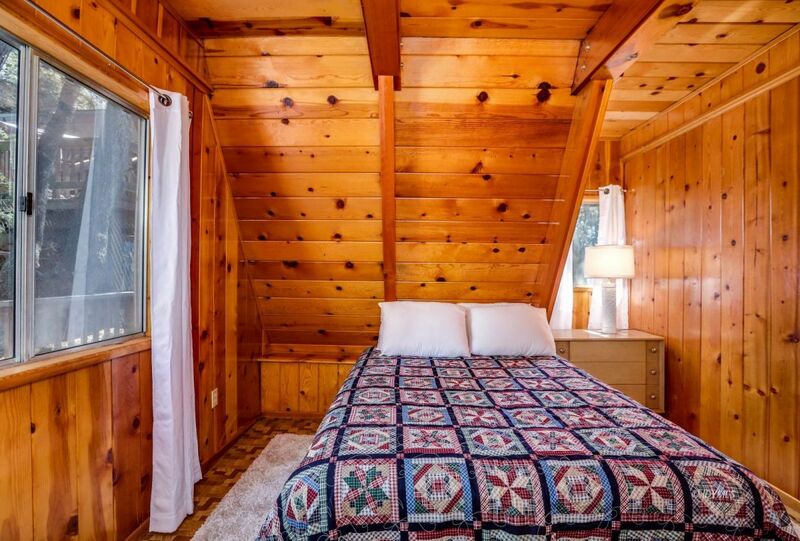 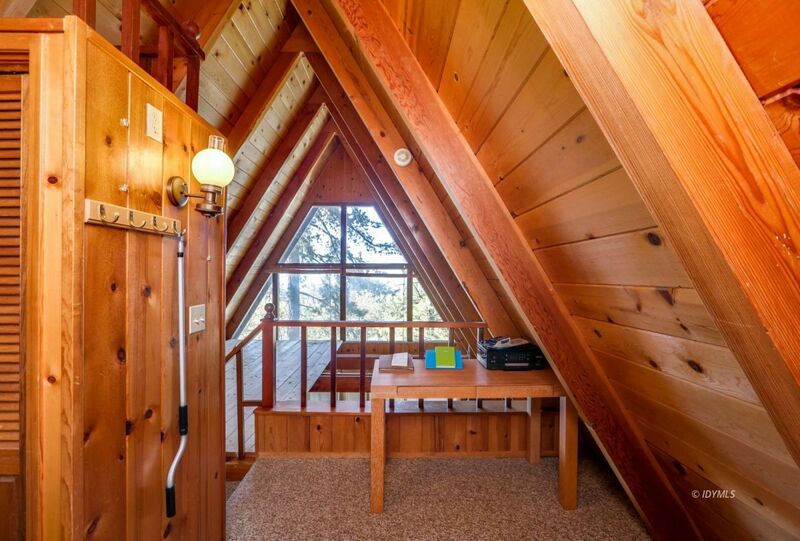 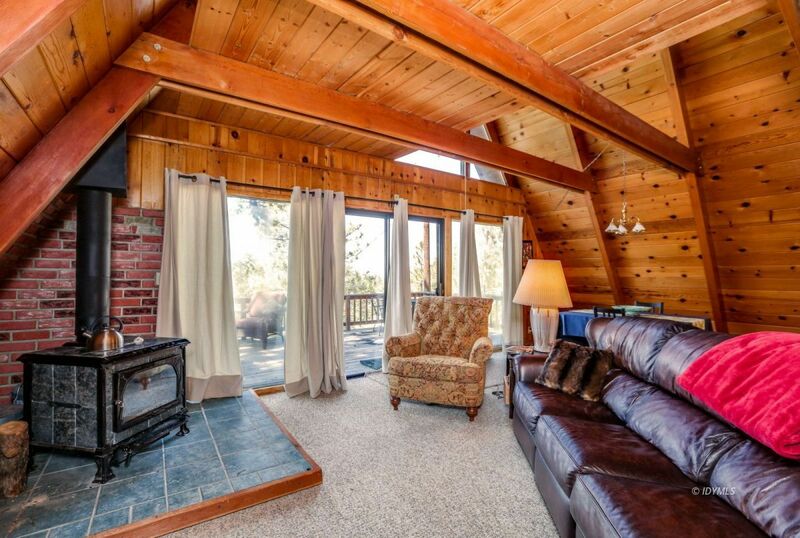 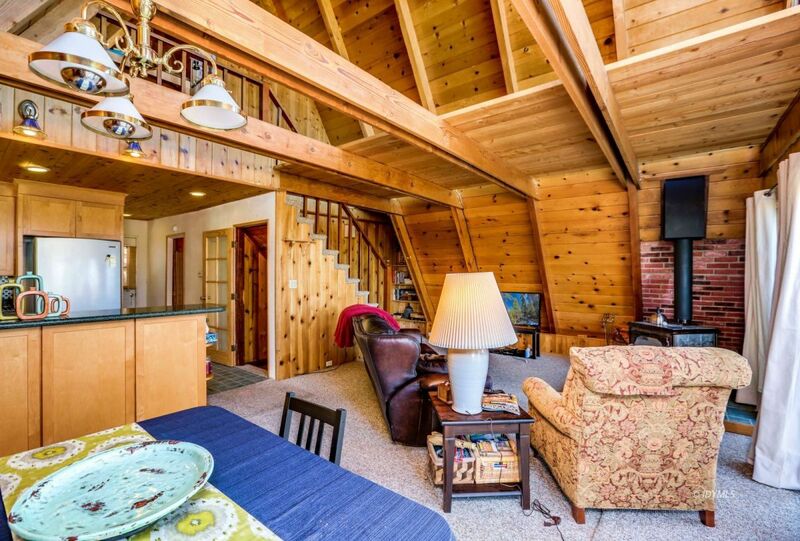 "Pine Cove Retreat" a cozy A-Frame cabin at the end of a narrow lane with beautiful west facing views, perfect for enjoying sunsets from your private view deck. 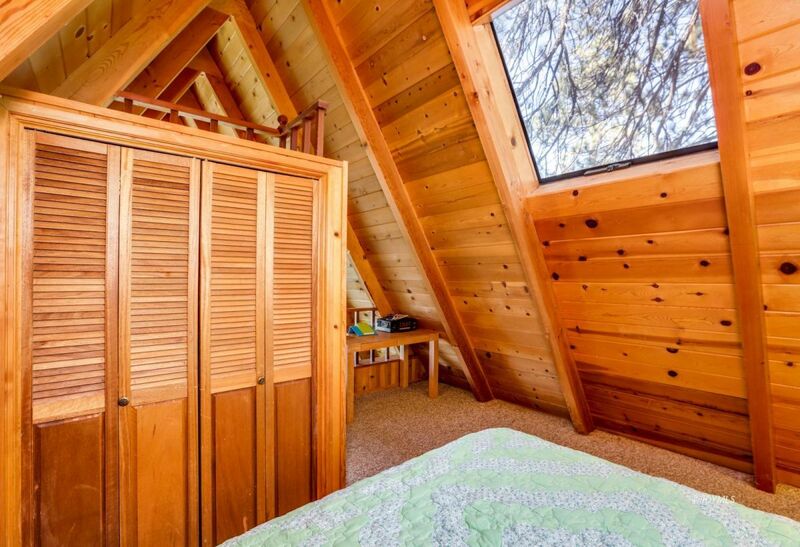 Beautiful pine walls with classic detailing and open layout. 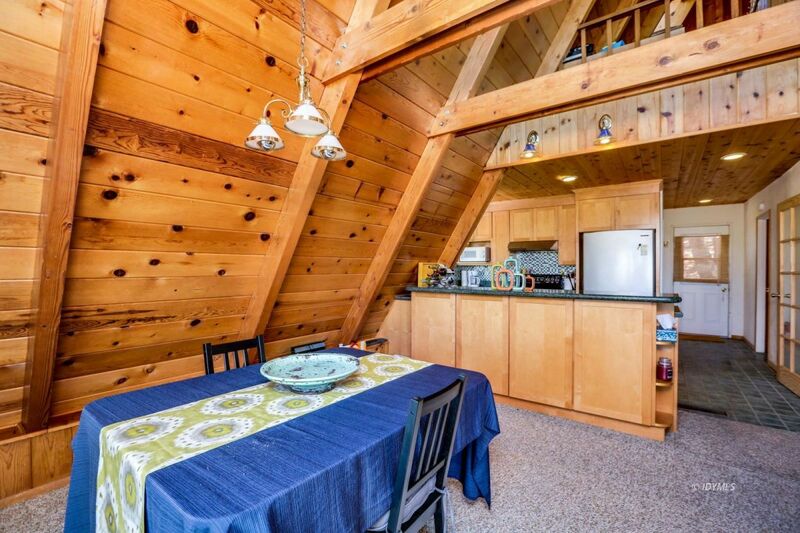 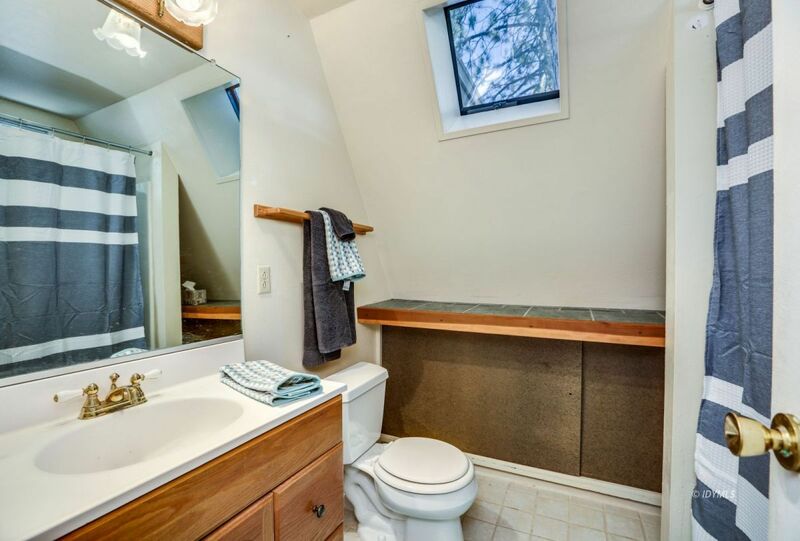 Features include 1 bedroom on the main level and a loft bedroom. 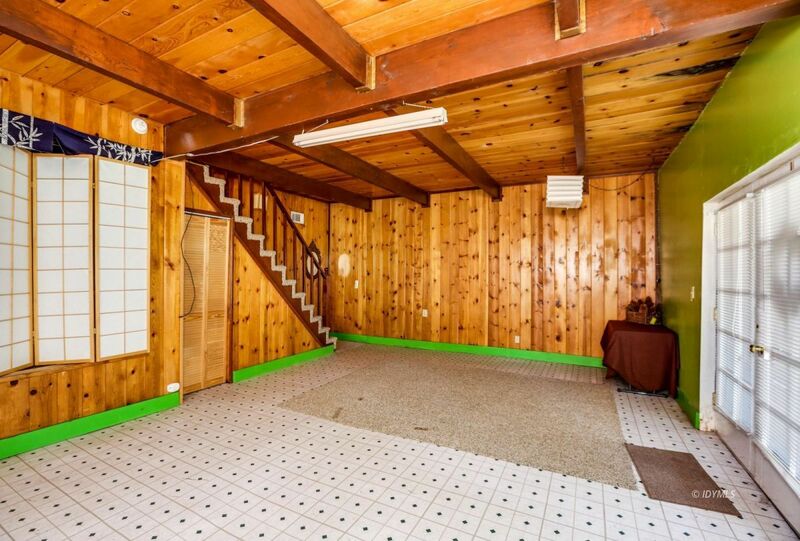 Lower level bonus area is HUGE and can be a used for multiple purposes. 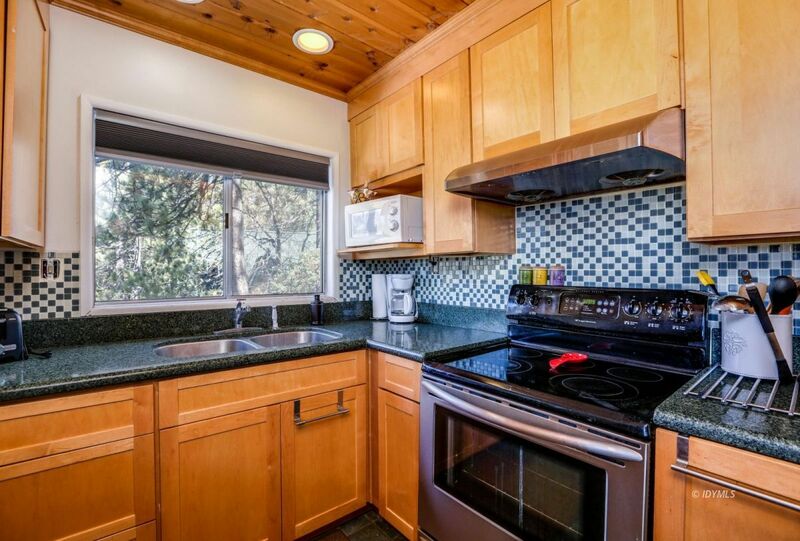 Remodeled kitchen with granite counter-tops and tile backsplash. 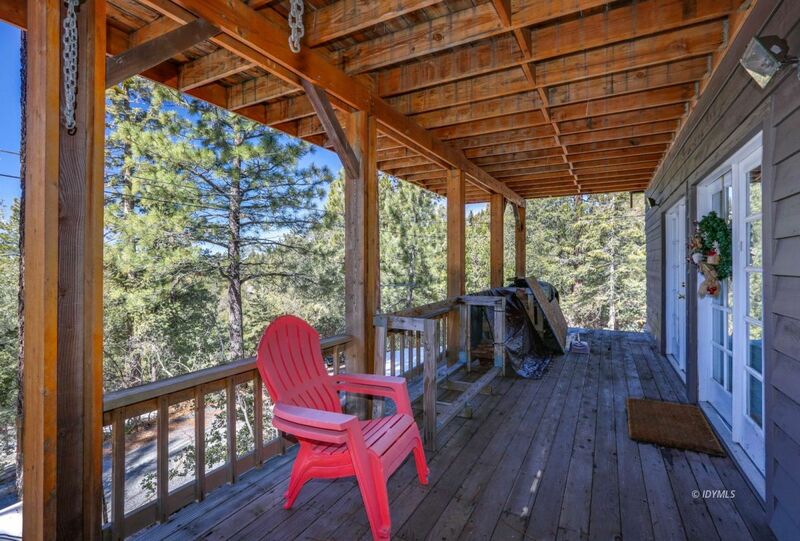 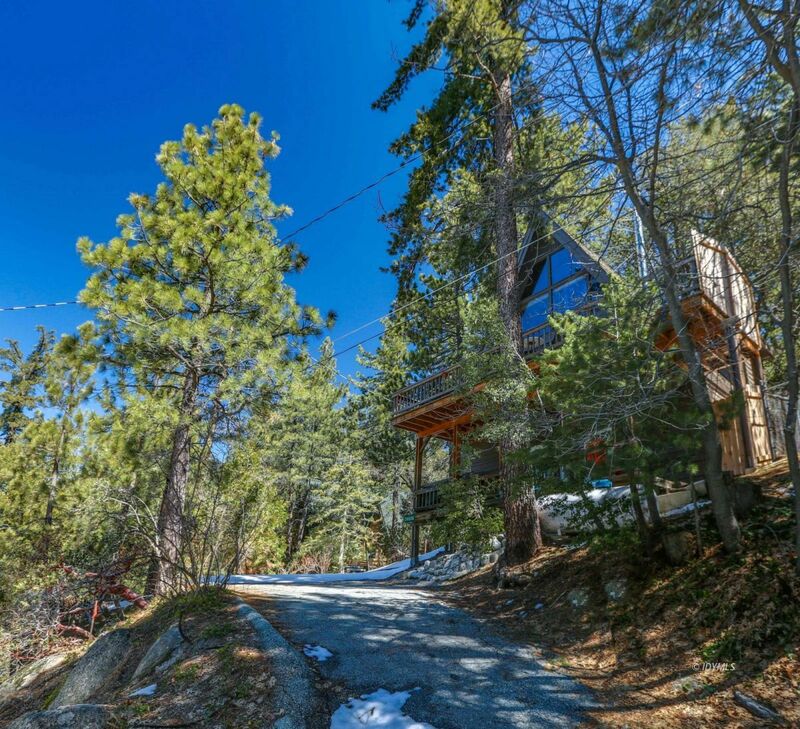 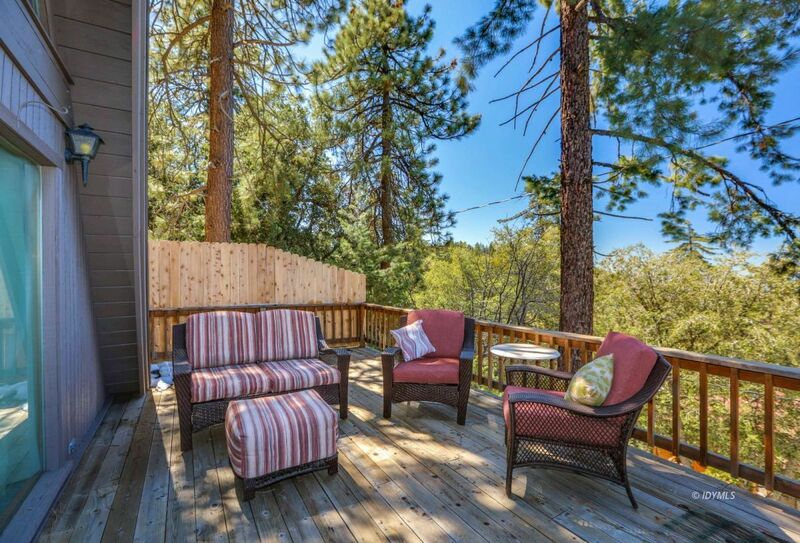 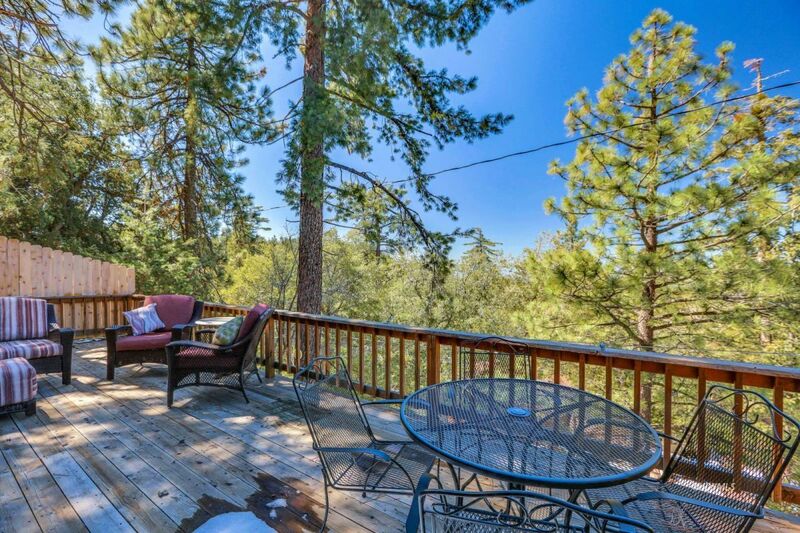 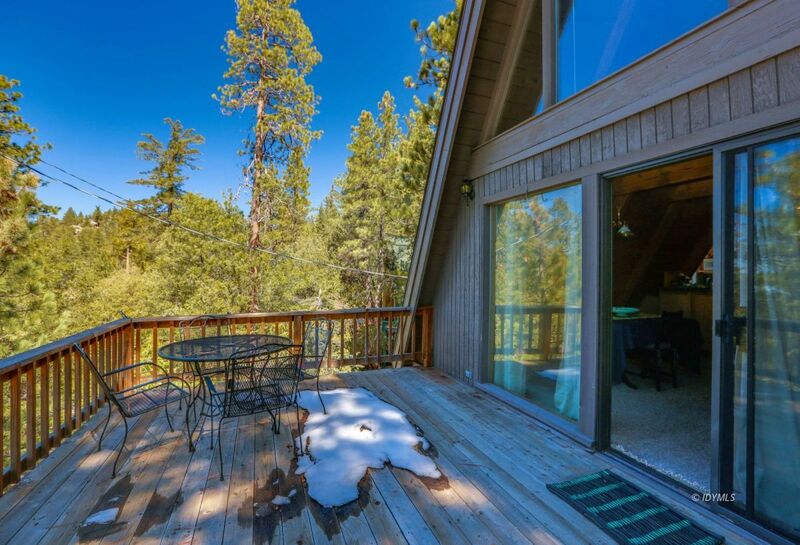 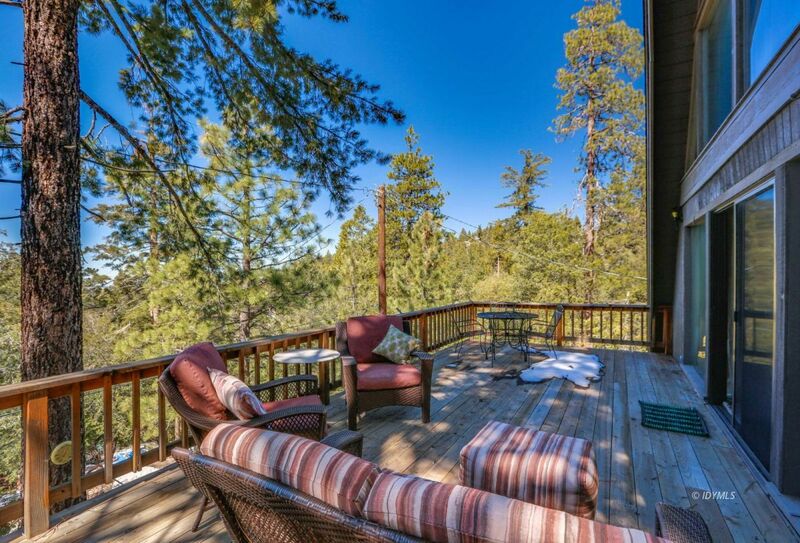 Large attached deck is the perfect place to unwind and enjoy the clean mountain air. 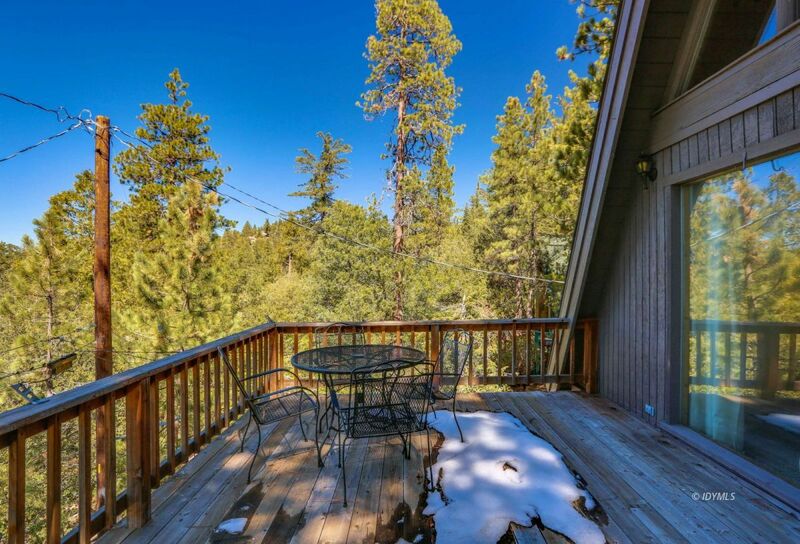 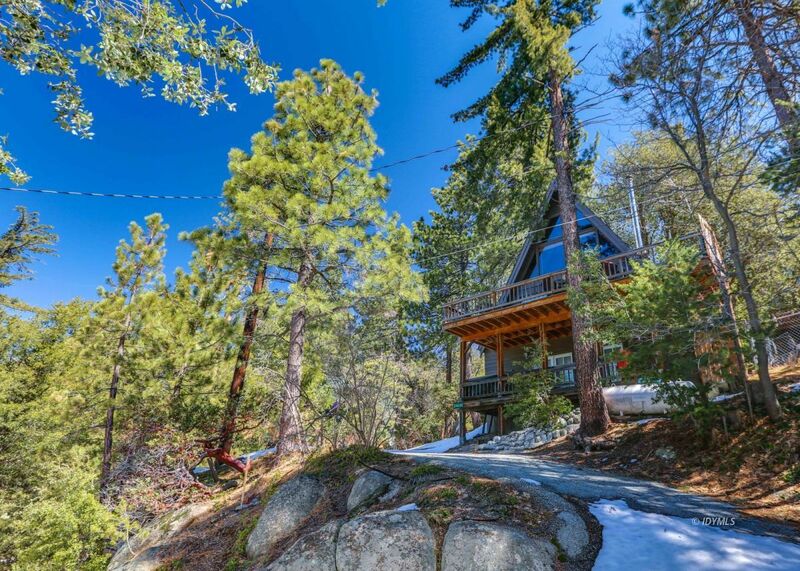 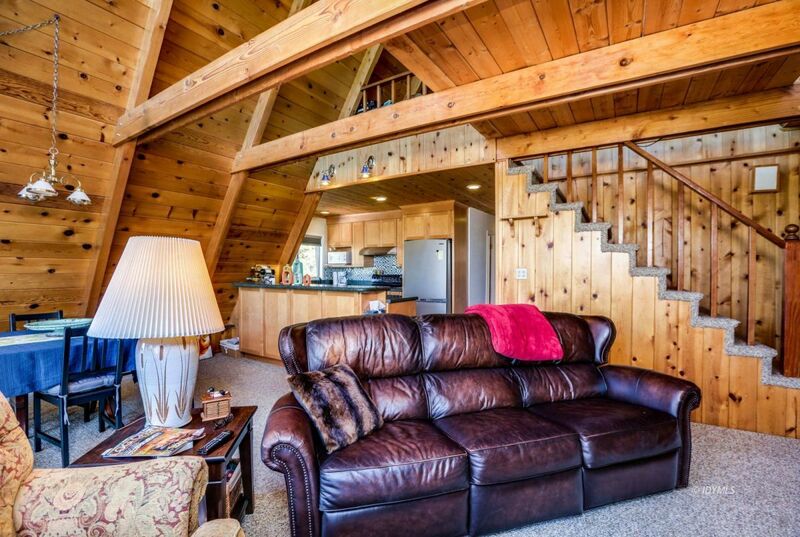 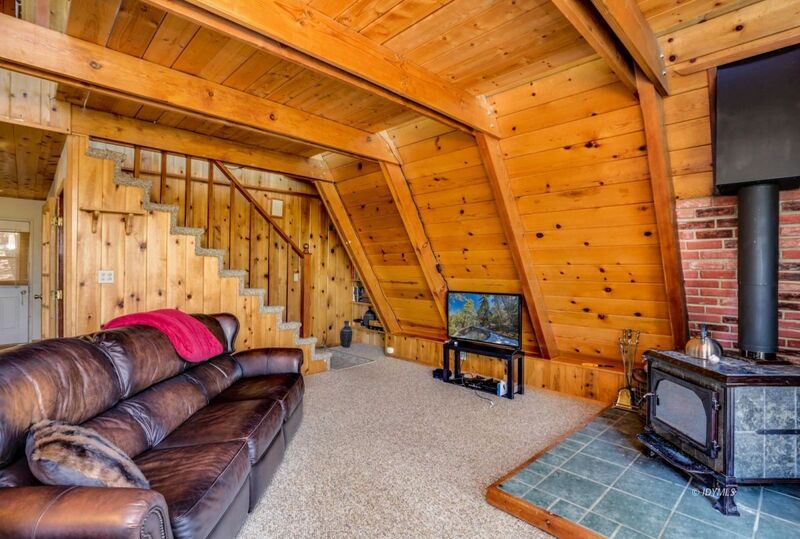 This property is one of the cleanest, well maintained cabins on the market in this price range. 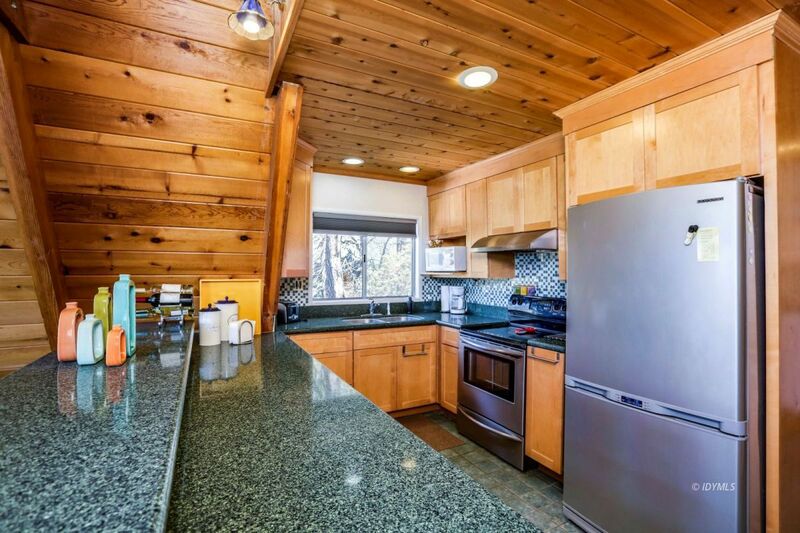 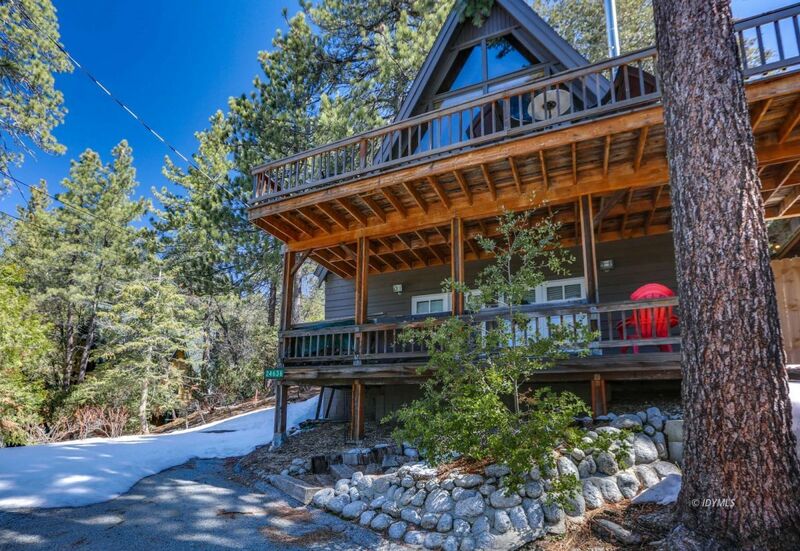 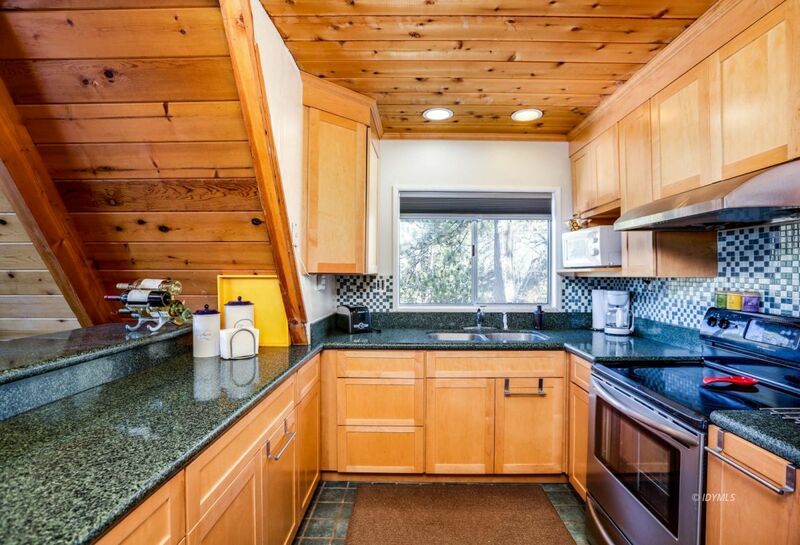 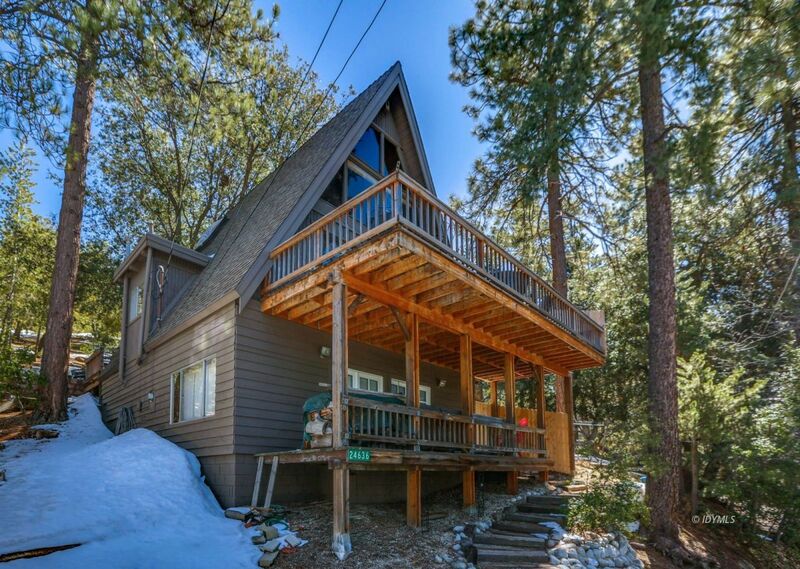 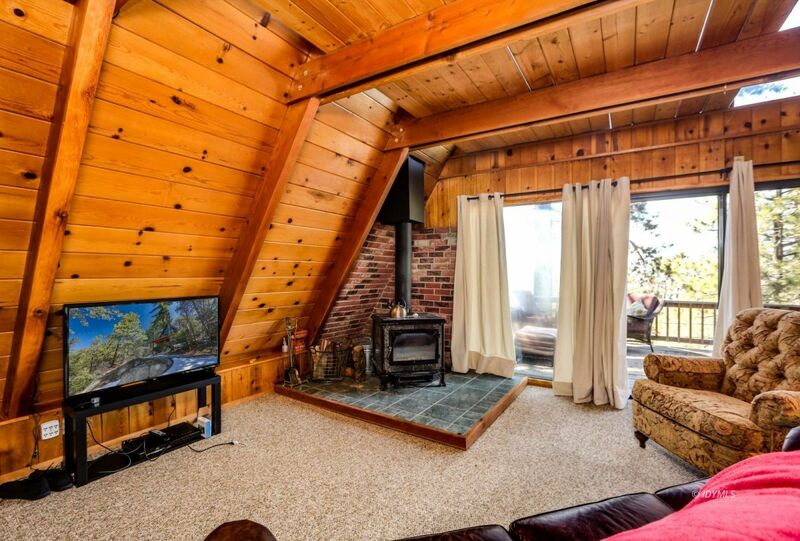 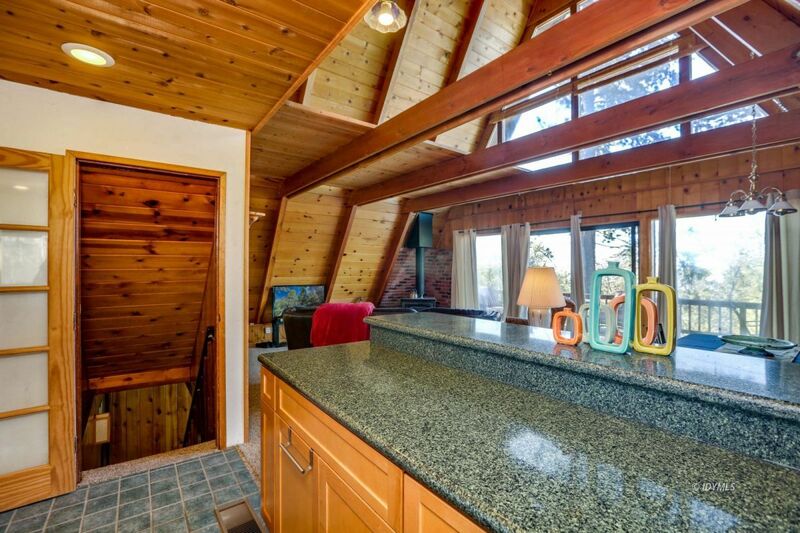 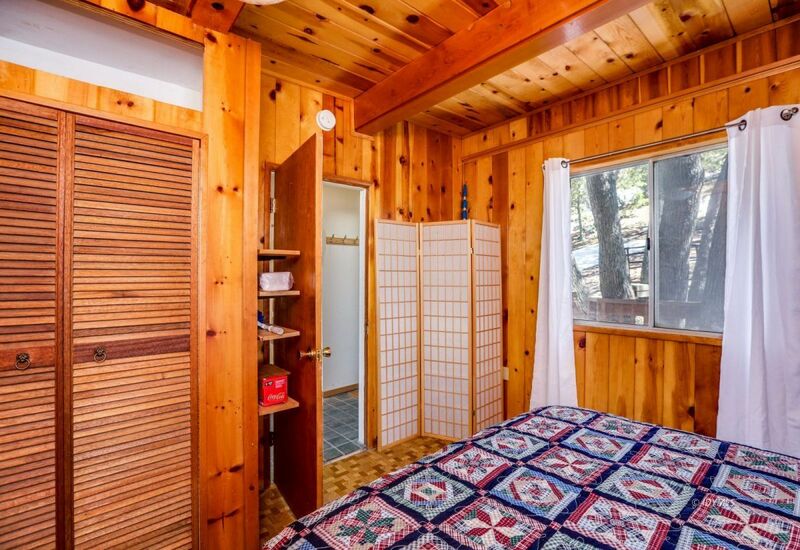 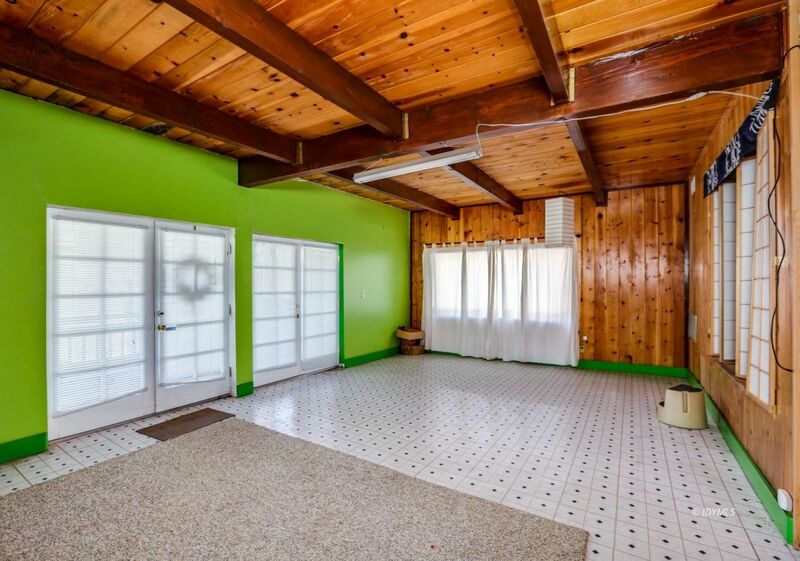 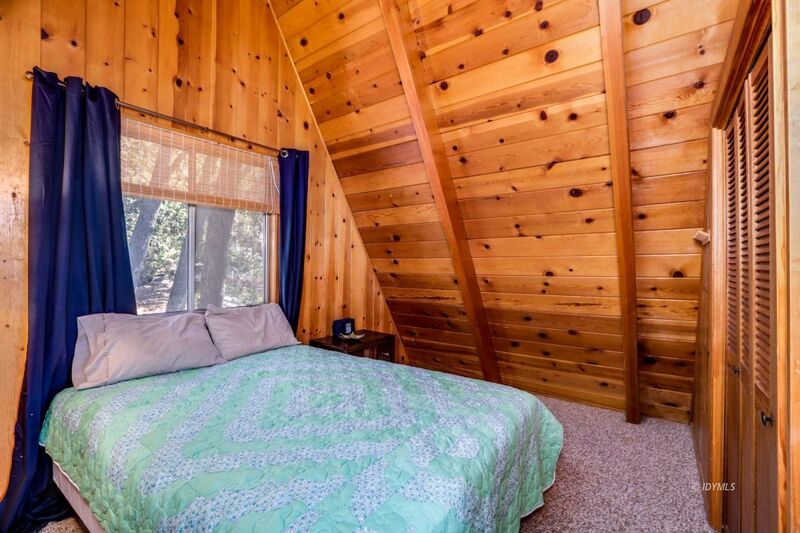 Buyers will appreciate the quality of this well built home at an affordable price with close proximity to the Pine Cove market and all the restaurants and shops of Idyllwild are a 10 minute drive. 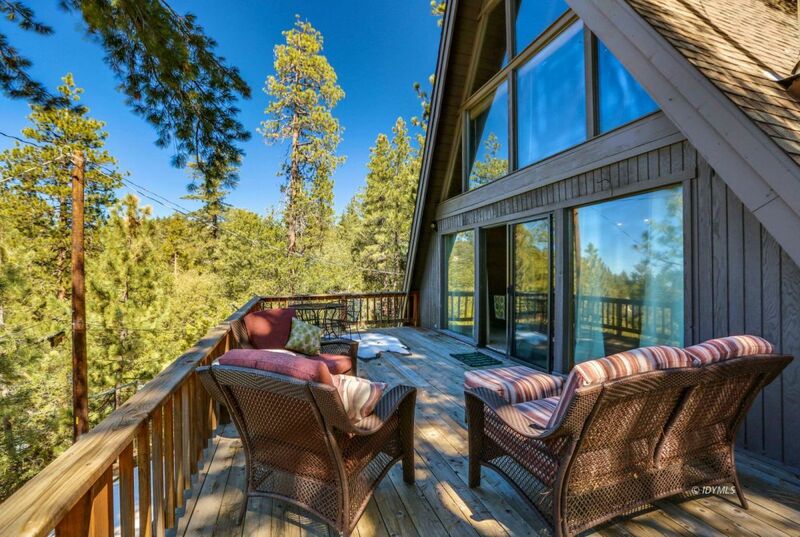 Don't miss this opportunity to get into the market at an outstanding price!